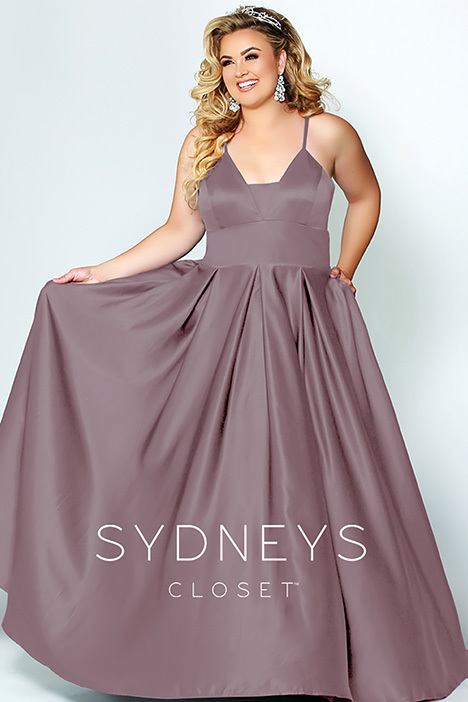 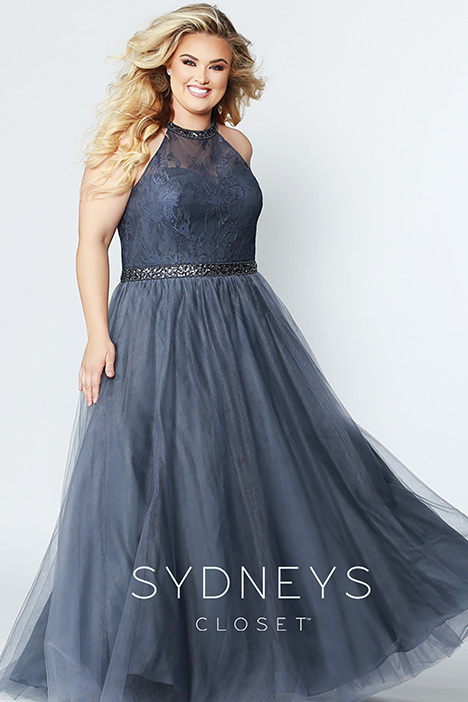 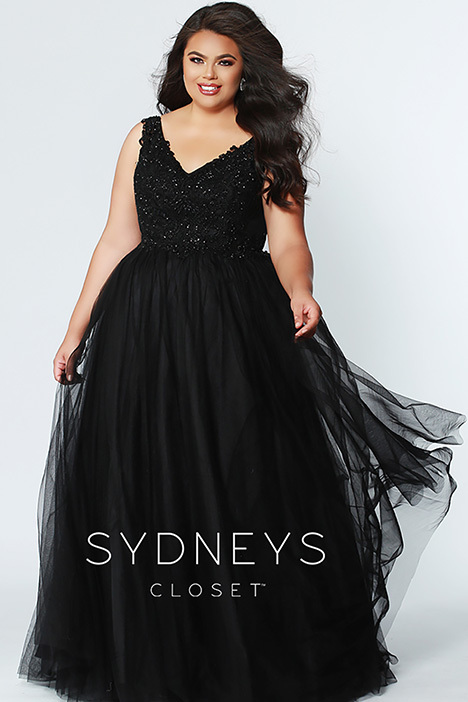 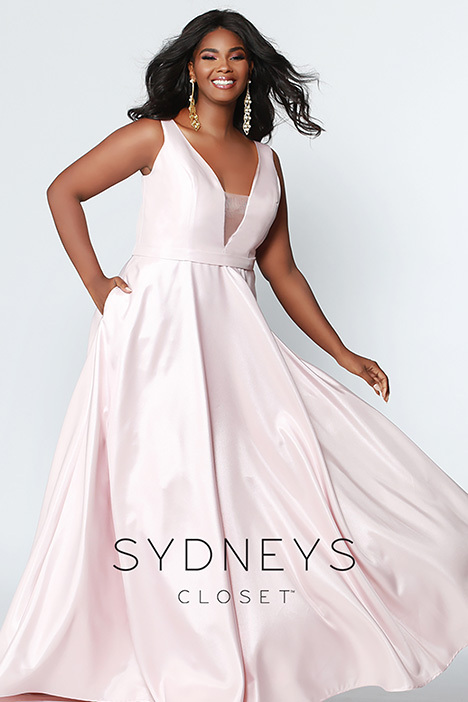 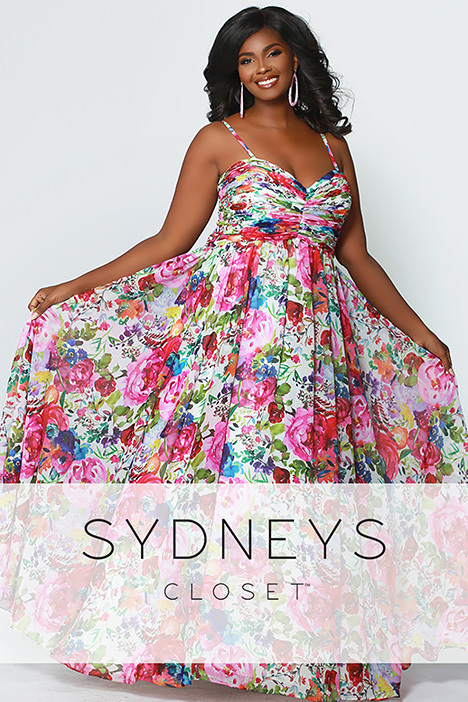 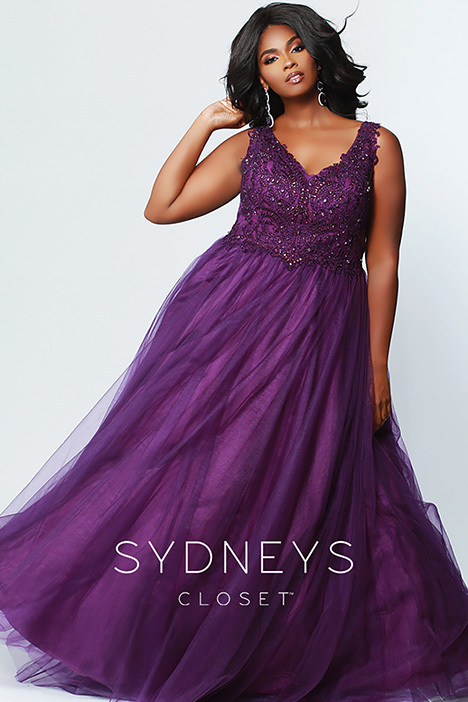 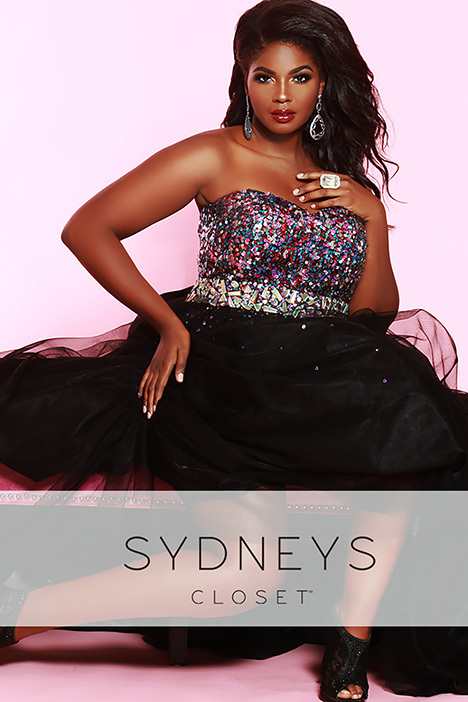 "Sydney’s Closet offers affordable formal gown designs to fit any budget with a fit to flatter your curves. 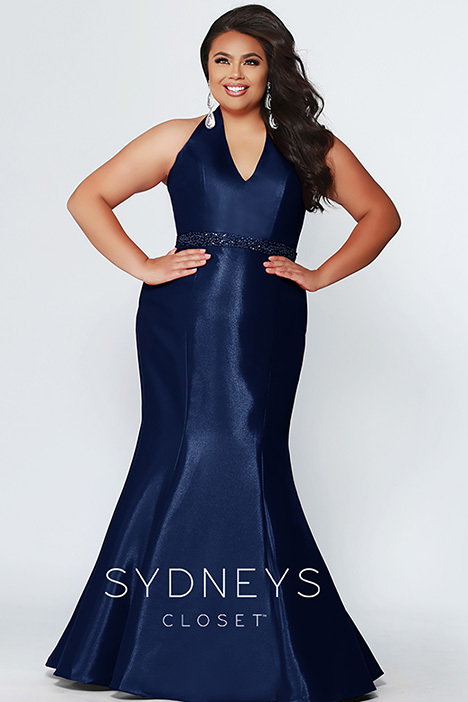 And did we mention our drop-dead gorgeous designs come in all your fave Prom colors: red, blue, pink, purple, gold, black and white plus fabulous floral prints and shimmer fabrics that are all the rage for Prom 2019. 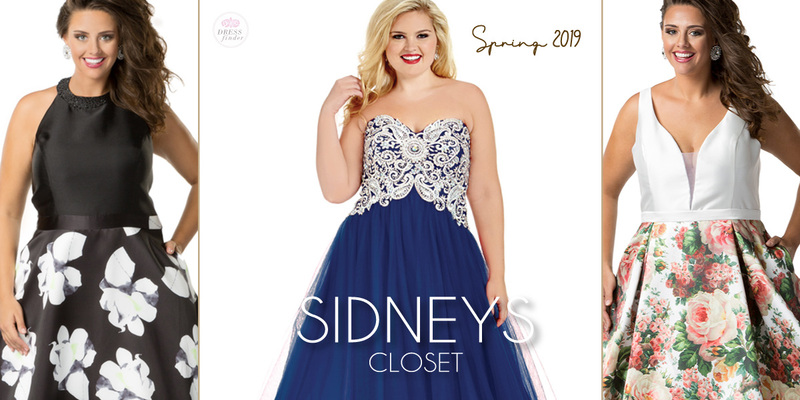 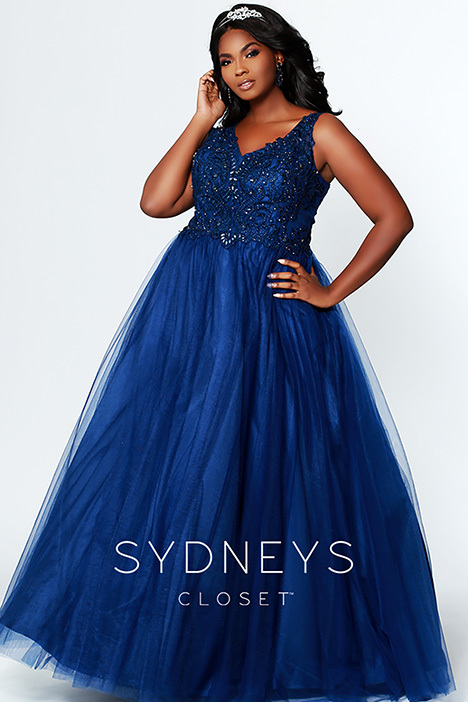 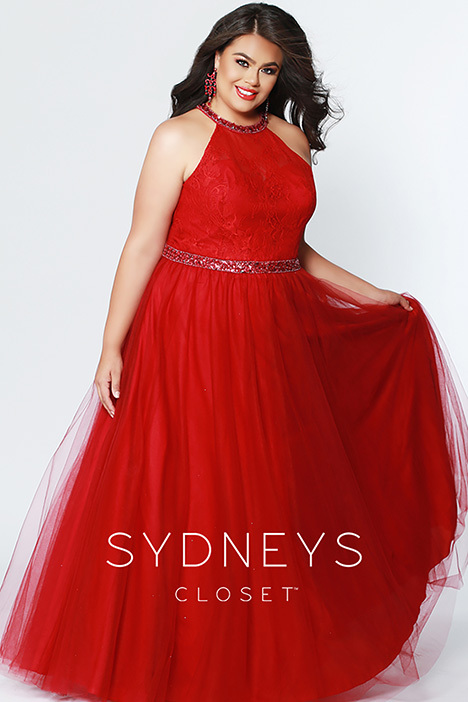 Best of all, our Prom dresses are in stock and ready to ship across the country and around the world from our Closet centrally located in St. Louis, Missouri."